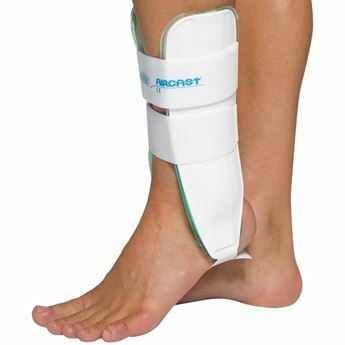 Delivers a high degree of multi-directional stretch while allowing for adjustable compression. 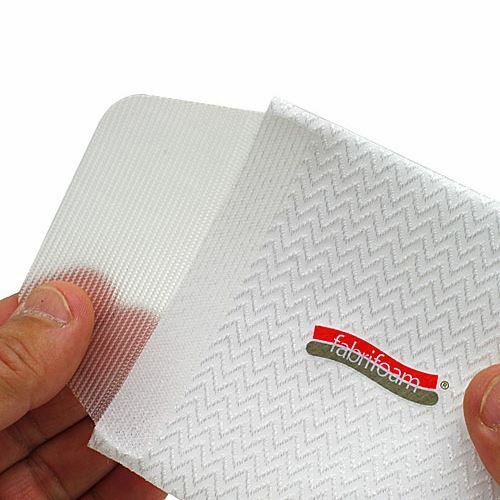 Features knitted nylon/spandex/foam composite that is breathable, moisture-wicking and is hypoallergenic. 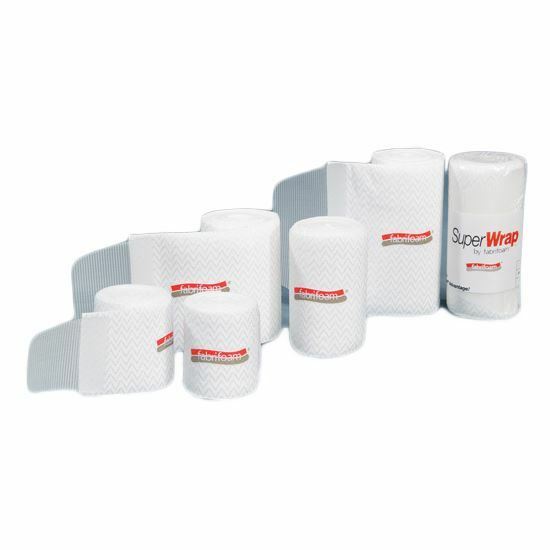 Foam side prevents slippage on skin. 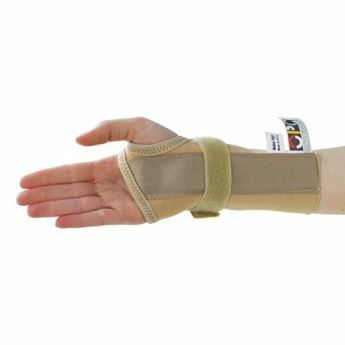 Can be used to treat oedema and lymphoedema.